Don’t Give Up Your Day Job, or Should You? 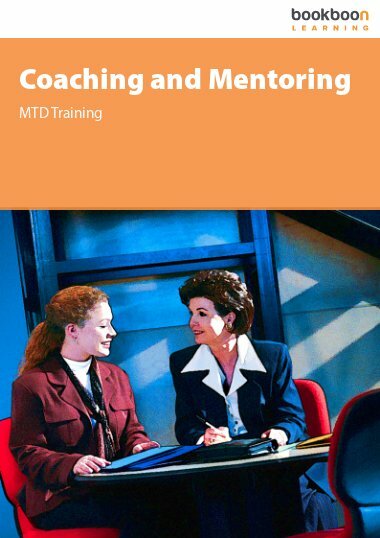 In The Power of Coaching, we’ll explore what coaching is, how to get started, and what you need to consider to set you up for success. Donna Karlin works with global leaders to develop the competencies and practices that enable them to meet the challenges of the future. She brings a dynamic, strengths-focused perspective to executive leadership development. When global leaders like Eric Schmidt, Chairman and CEO of Google, and Bill Gates of Microsoft states that getting a coach was "The best advice I ever got", and “Everyone needs a coach”, you know coaching isn't going away any time soon. 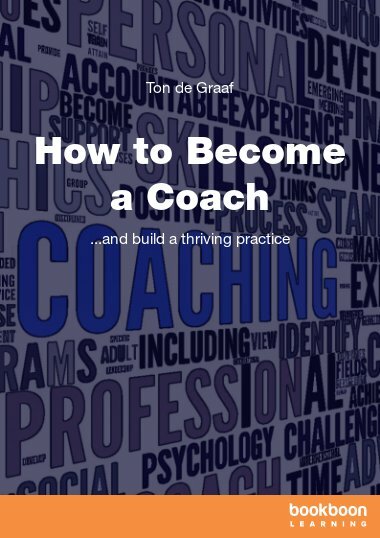 If becoming a coach is your dream, this book will help you get all your ducks in a row and do it right. We'll explore what coaching is, how to get started, and what you need to decide whether to give up your day job to make a difference. The Power of Coaching is the reality checker you need to do it right! Donna Karlin, CEO of the No Ceiling, Just Sky™ Institute, and A Better Perspective® Coaching and Consulting, brings a 360° approach to human and organizational evolvement. She is a member of the TED Community, working with the TED Fellows to operationalize projects, wrap a business model around ideas and take them mainstream, and a Coach at the Forbes Coaches Council. She is a critically acclaimed author, keynote speaker and leadership coach, working on 6 continents. When global leaders like Eric Schmidt, Chairman and CEO of Google, and Bill Gates of Microsoft states that getting a coach was “The best advice I ever got”, and “Everyone needs a coach”, you know coaching isn’t going away any time soon. 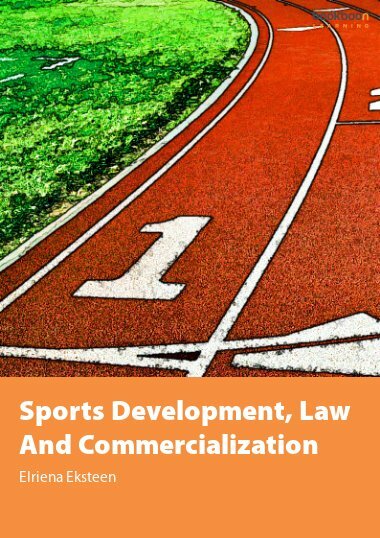 Back in 2007, it was estimated that there were over 1,000,000 coaches worldwide with approximate annual worldwide revenue produced by coaching at 1.5 billion USD (Price Waterhouse Study). That overall number continues to rise. 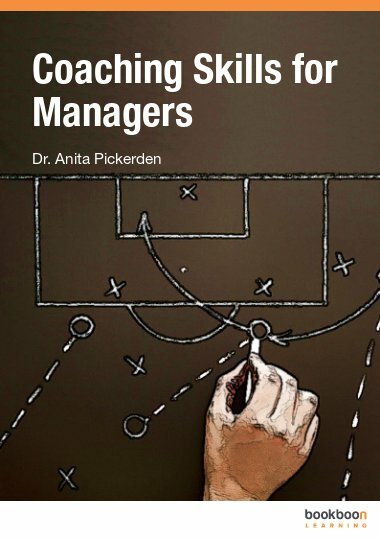 Since then there have been more specific studies documenting the streams and niches of coaching mainly focusing on practitioners who have the coach-specific training and credentials that are becoming more critical in the field. Using that filter for the data, the current numbers are far less. 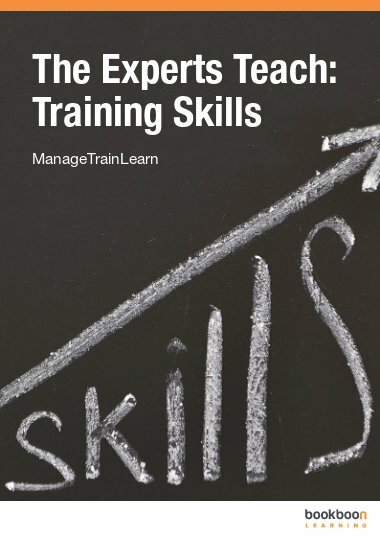 Some of the data reflects that increasingly more often, organisations and potential clients are demanding coaches they consider engaging be trained and credentialed. There are more and more people hanging out a shingle and calling themselves “Coach” but are they doing it right? Some try hanging out a shingle or stating “I’m a coach” with no training or background whatsoever and that ultimately comes back to bite them. 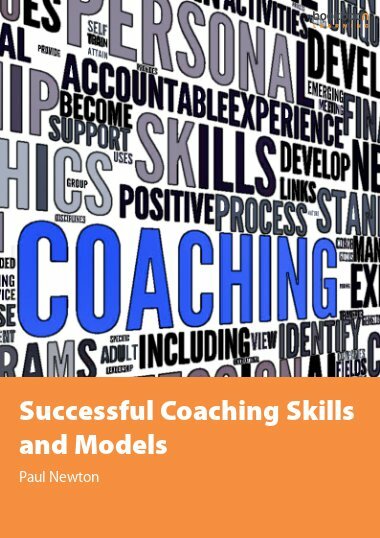 There are many factors regarding what it means to embark on a successful coaching wagon. No matter how amazing you might be at coaching, you’ll need a business plan and framework, realistic expectations of what it means to set up your practice and make sure you live by a strict ethical framework and the stewardship of the profession. Coaching as a profession or practice (and that in itself is in constant debate) must be treated with the same due diligence, professional integrity and care as any other business or start-up. No matter how great you are at working with people, if you don’t have the model to support your expertise, you have little chance of success. Statistics from a multitude of research states approximately 70% of global coaches aren’t making a sustainable living. Those who are successful are not only making a name for the profession but are setting trends with the people and organisations they’re serving. I’m not trying to scare you away from coaching. I’ve been working in this field for over 35 years and there isn’t a minute that goes by where I am not sure that I’m doing exactly what I should be doing. I’m just stating some of the facts for you so if you do dive in and take coaching on, you do it properly and set yourself up for success. If becoming a coach is your dream, then do it right. Before you decide to dive into the deep end, get all your ducks in a row. You need to consider all that’s involved to get the right training for your stream of coaching, what you need to in order to be credentialed, and design a successful business model to support your work. This will help you make the best, informed decisions to move forward. 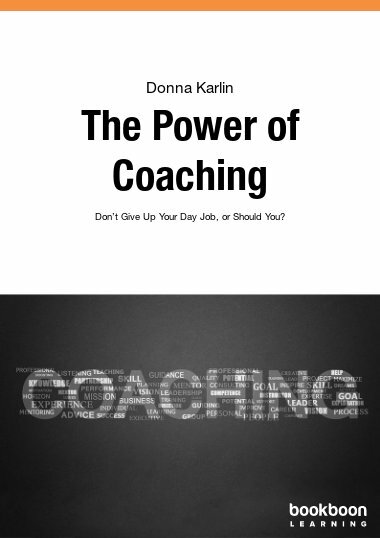 In this book you’ll explore what coaching is, how to get started, what you need to make the decision whether to give up your day job in order to make a difference and the reality checker questions and answers you need to make those decisions. There are reasons why I’m asked to work and teach on 6 continents. I’m going to take you step by step through what you need to consider and create for yourselves, so you can be successful. Donna Karlin, CEO and founder of the No Ceiling Just SkyTM Institute and CEO and founder of A Better Perspective®, Leadership Coaching, Training and Consulting is the author of this publication. Her work has been written up and featured in Fast Company Magazine, The National Post (Financial Post), The Globe and Mail, The New York Times Business Section, The Boston Globe, and Personal Success Magazine. She has authored the critically acclaimed, award winning book, Leaders: Their Stories, Their Words - Conversations with Human Based Leaders, and The Art of Addressing Situations in the Moment (Bookboon, 2018). Coaching from the Inside or Out? What About the Business Side of Coaching? Great way of presenting the details. Thumbs up!